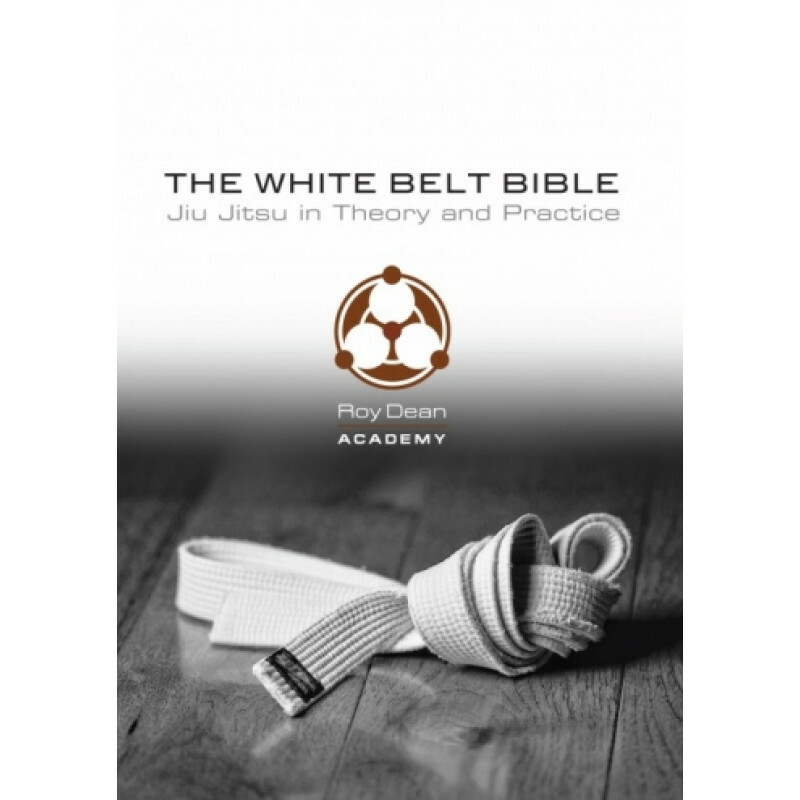 The white belt is more than just a rank, it’s a mindset. In Roy Dean’s latest DVD, he explores techniques from three of the most successful schools of jiu jitsu in the modern era: Kodokan Judo, Aikikai Aikido, and Brazilian Jiu Jitsu. Theory and technique are balanced with montages of live application, rank demonstrations, and lessons from masters of the gentle art. Designed to inspire, entertain, and open the minds of beginners to the world of jujutsu, “The White Belt Bible” lays the foundation for a lifetime of learning.